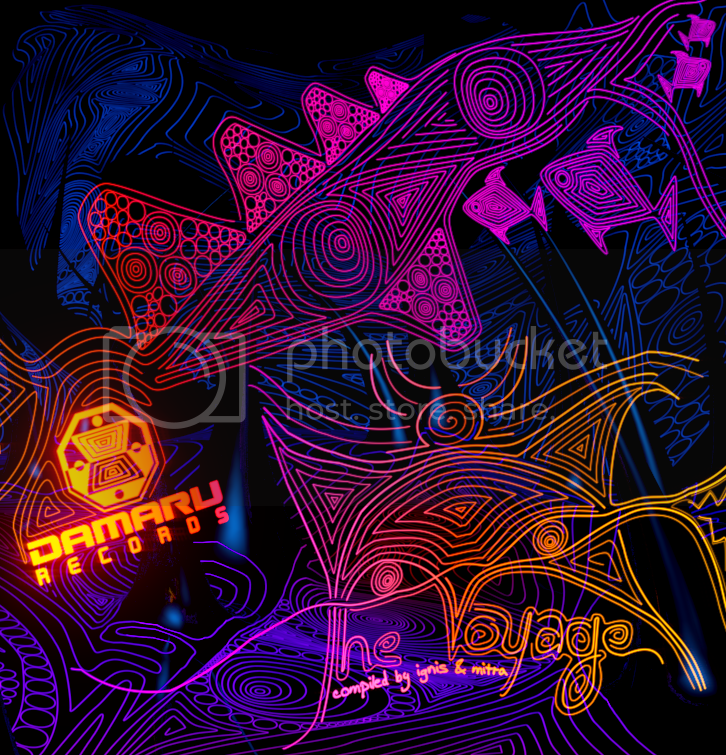 The Voyage is the 4th release and 3rd compilation from Damaru Records compiled by Ignis & Mitra. The compilation takes you on a long, intriguing, journey through the deepest darkest areas of the psyche. Strong deep basslines and fine tuned leads combine with awe inspiring atmosphere to take the listener on a journey that will most definitely not be forgotten. The compilation features all of Damaru’s experienced resident artists and some new friends working together faultlessly create a seamless, articulate production that highlights the fact that Damaru are a force to be reckoned with in the realm of night psychedelic trance. Digital release of The Voyage in "Special Mix Edition" now online. Enjoy and thanks for support!! !